Gouritsmond places to eat, find a seafood restaurants or steakhouse & grill, sushi, a le carte restaurants,take aways or coffee shop. If you are looking for something special or just want to enjoy a light meal, earch for that perfect place to eat and enjoy your food. 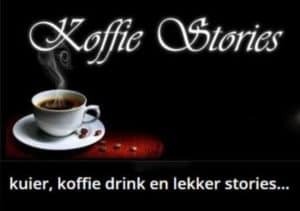 Koffie Stories (Coffee Shop, Light Meals, Ligte Etes). Koffie Stories Coffee Shop in Gouritsmond not only for fresh cake and tea but a variety of light meals to enjoy. We also cater for functions .